Minister of Public Utilities Robert Le Hunte. PHOTO BY SHANE SUPERVILLE. Wastage and mismanagement came into sharp focus yesterday at the launch of the Co-operative and Credit Union League of TT’s annual meeting at the Radisson Hotel in Port of Spain, as Public Utilities Minister Robert Le Hunte urged credit unions to do their part in promoting economic growth. 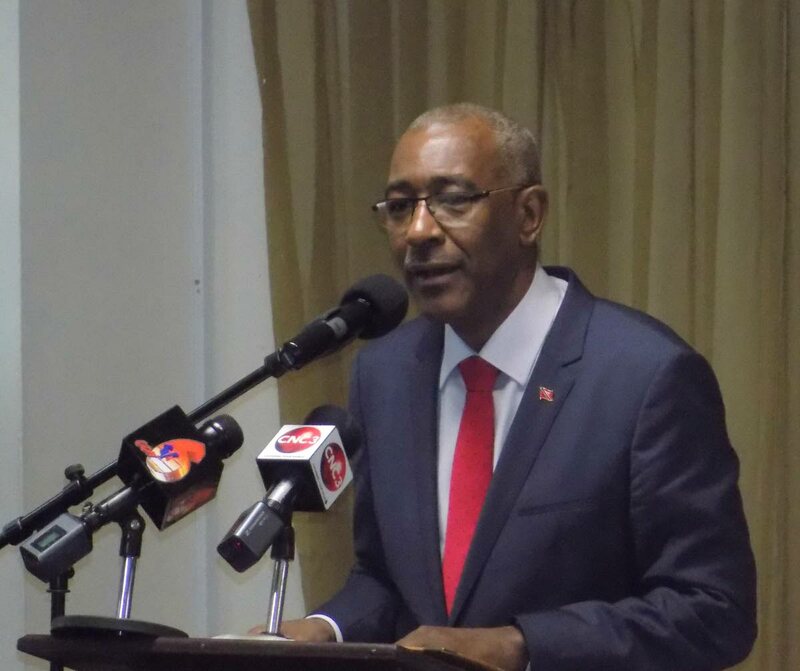 Le Hunte added that while government remains committed to diversification there were several challenges in promoting diversification especially with respect to the agricultural sector as land ownership continues to be a major issue preventing farmers access to loans. Reply to "Minister: Credit unions have a role to play"